I’m so sad you guys. Like, seriously upset that I couldn’t try one of these. They smelled AMAZING and my husband LOVED them! You MUST make them (and eat them). If only to justify the lack of muffin eating in my world. 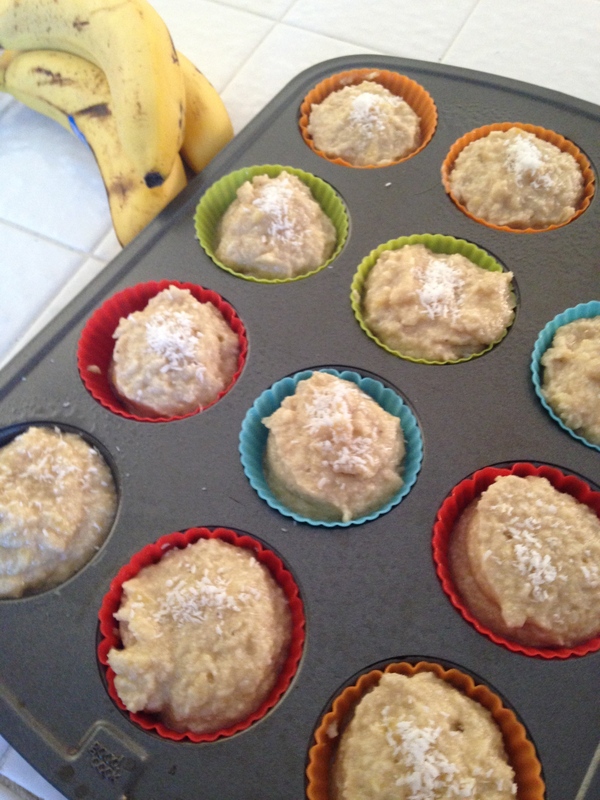 I adapted this recipe from Elana’s Paleo Banana Bread. Major props to her cause she’s a whiz with these dishes. 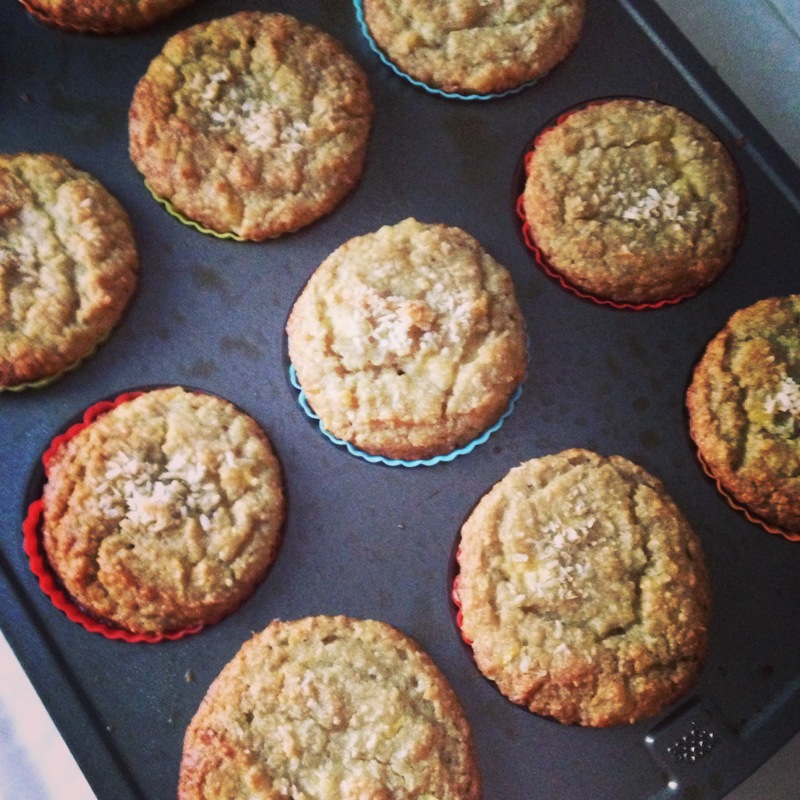 I could never try out dozen’s of test baking recipes. I would eat all the things. And I would be broke from all the grocery trips. Thank you Elana, you rock! Combine wet ingredients in a food processor until smooth. Add pineapple and coconut and pulse briefly a couple of times (or fold in). Bake for 30-35 mins. The tops will be a little golden.